The services of the church can not be possible without the generous contributions of people like you. If you benefit from the services of the church, please donate. Your donation is Tax Deductible. 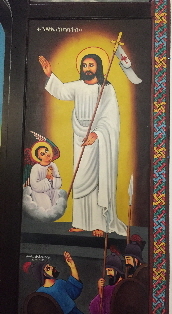 The Ethiopian Orthodox Tewahedo Church of Our Savior, Inc. In addition, please donate via paypal/credit card.